Used for special exhibitions organized by the museum. Two rooms, 448m2 each. 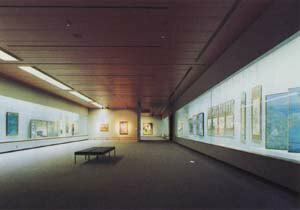 Modern Japanese style paintings and works from Shiga region. 509m2. 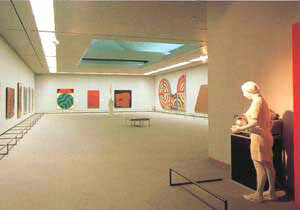 Contemporary works by Japanese and foreign artists. 360m2. 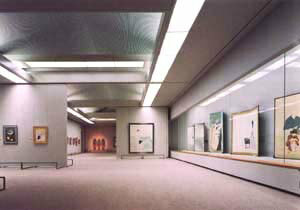 Rental space for group or individual exhibitions and other activities. 478m2. 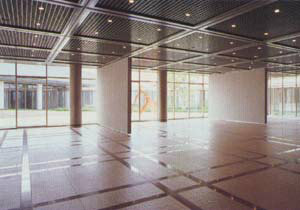 Copyright © 2010 The Museum of Modern Art, Shiga　all rights reserved.